We love a good print! THIS PRETTY 1970s Rope and floral combo print dress has got us all knotted up! 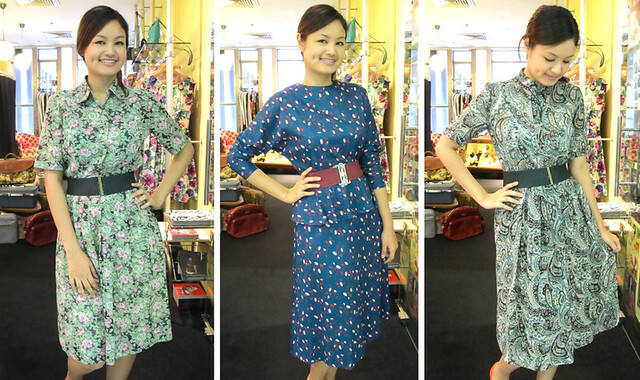 GO GREEN with one of our pretty green printed vintage dresses! 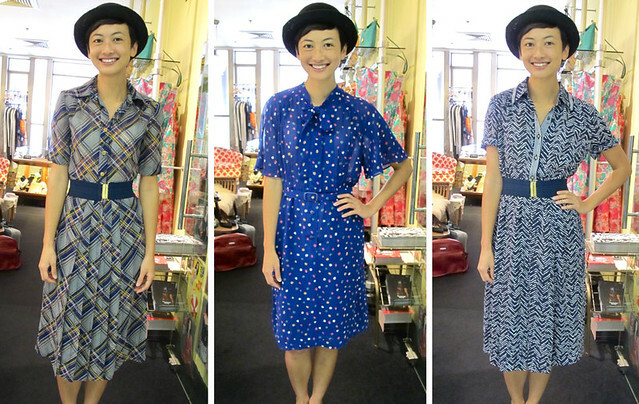 Shop our cute vintage dresses in all hues of blue. 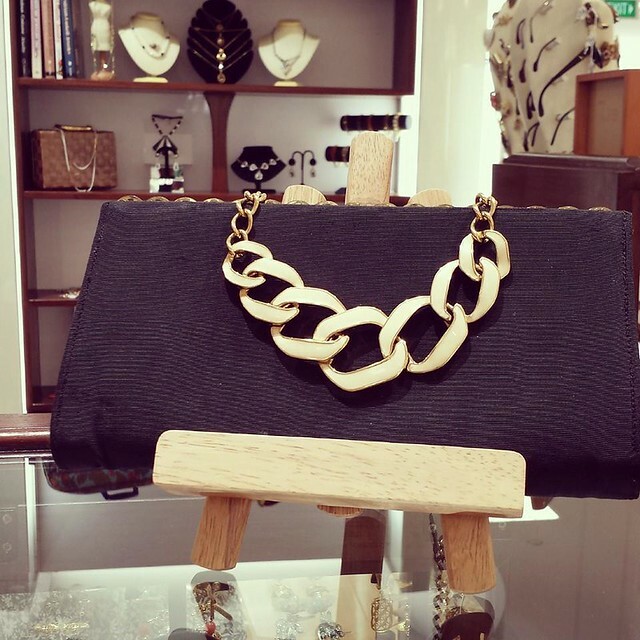 Check Out Our Fab Vintage Jewellery At Taka! Bold and beautiful. 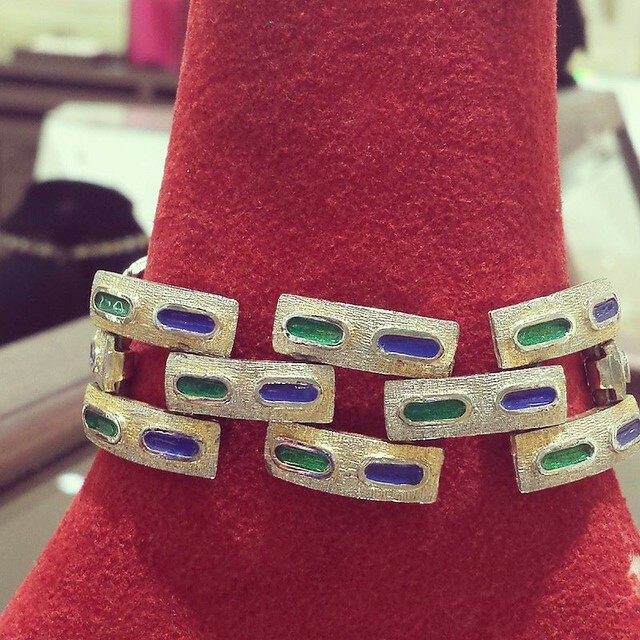 This 50s bracelet will add a hint of glamour to your outfit. Chunky but elegant! 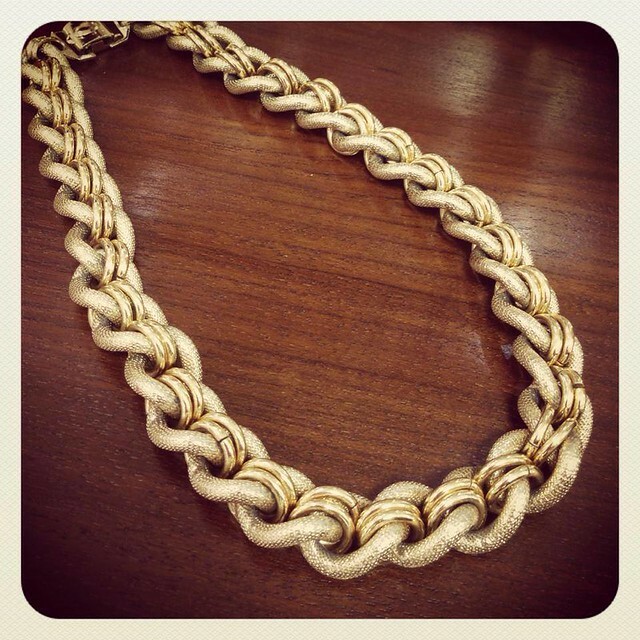 Adorn your neck with this 1980s choker. 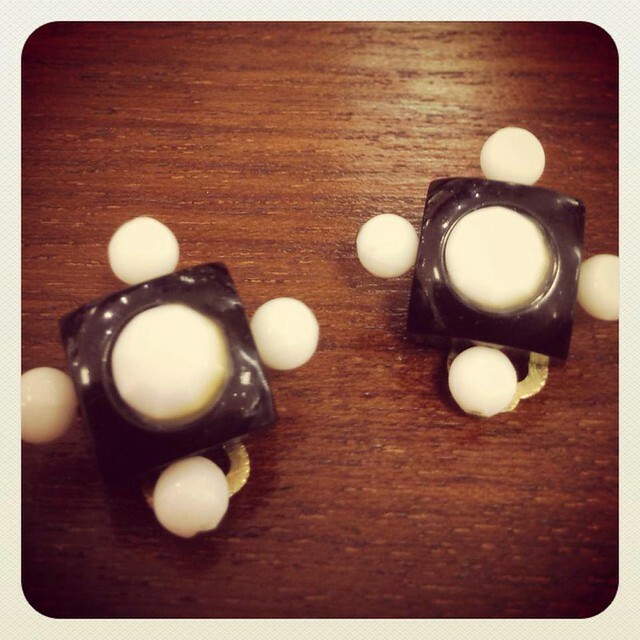 Cute and playful 1960s earrings! The combination of black and white color goes perfect with vivid colors. They remind us of spaceships! 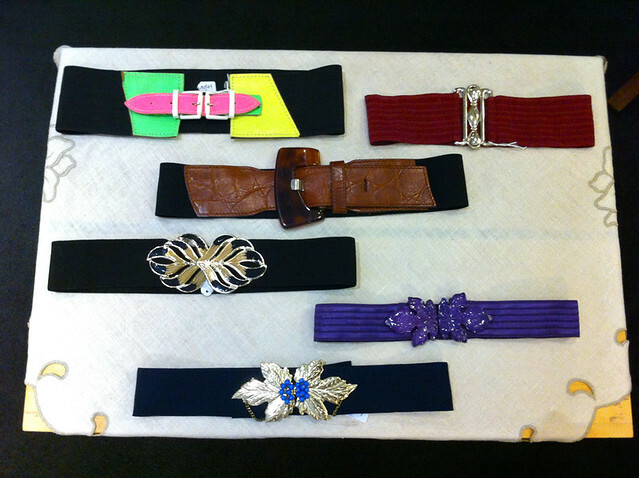 This 80s Monet choker is a standout with a black dress. Pair it with this clutch and you’re ready for a party or dinner and dance event! 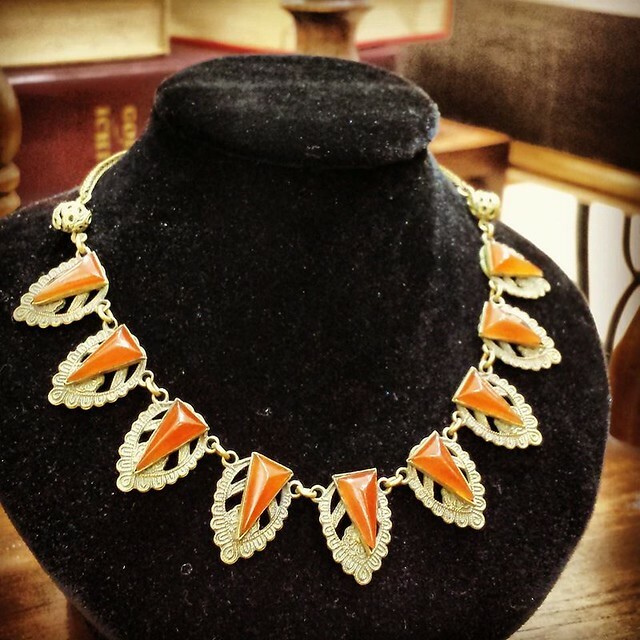 Fall in love with this intricate piece from the Art Deco period. Nostalgic! 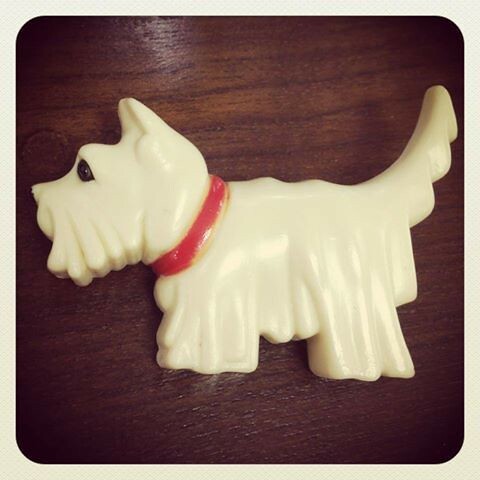 This adorable 1980s doggie brooch is a replica of the 1930s. Looking for something special for the party season? 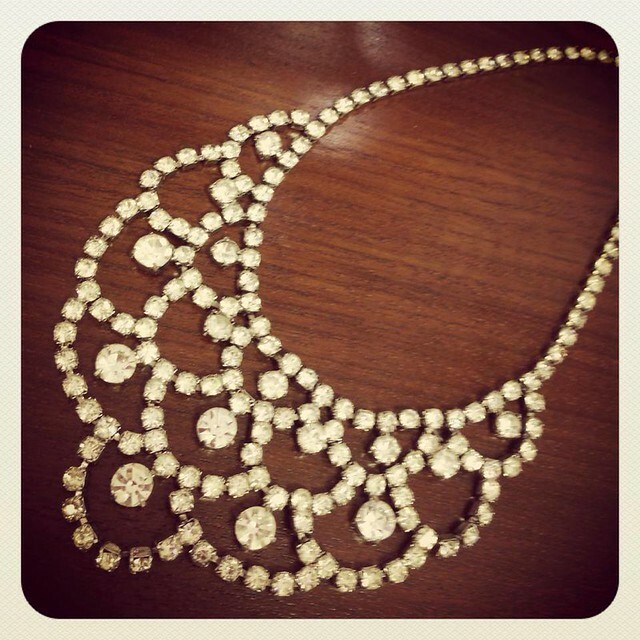 Just complete your outfit with this stunning 1950s Swarovski crystal necklace! 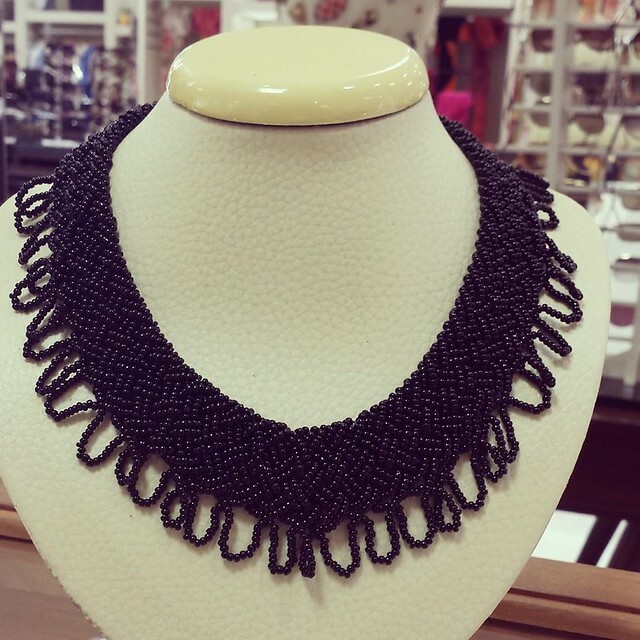 Make a statement in this intricately beaded Italian necklace from the 60s.